You won't believe the open lake view and the short level walk to the covered slip dock included with this Lake Hartwell home. The house has 3 bedrooms and 2 baths all on one level. There is a large deck to soak in the sun and the amazing view. 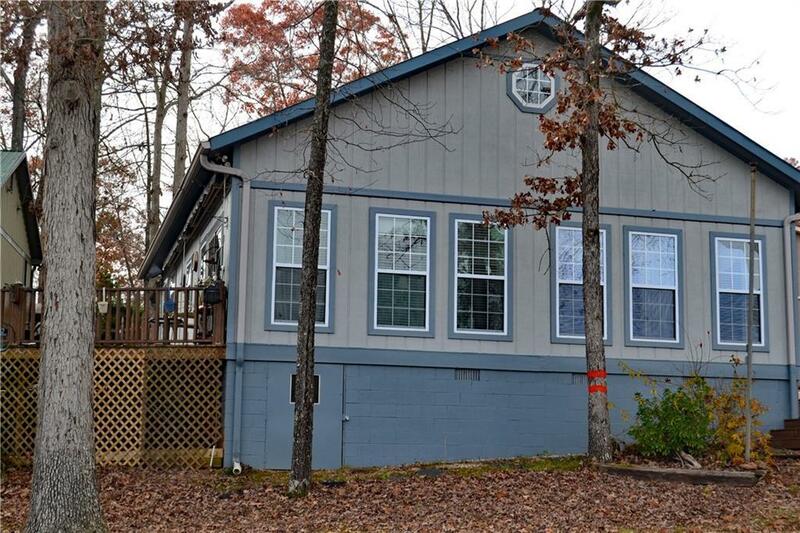 This property also includes a 2-car/boat carport and a large storage building for all your other lake toys.